A Strategic Approach, from the author. 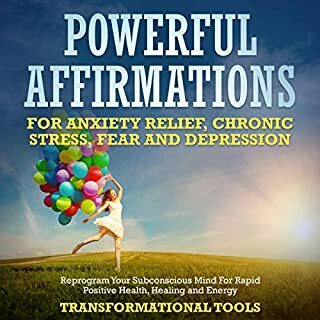 There are numerous carryout from this audiobook including practice thankfulness, have a close list of speech marks, mantras, and assertions ready to exercise, and serve others. But best of all, there are simple exercises to practice on a daily basis, a top book, highly recommended. 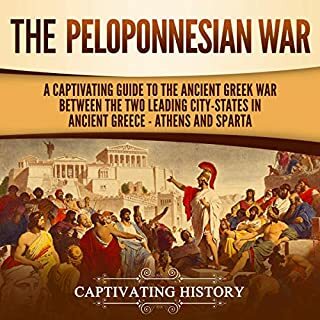 Informative read on the Peloponnesian War. Initially this audible was on a slower side but gradually it picked the speed up and I had a lot of information. Helpful to down the anxiety. 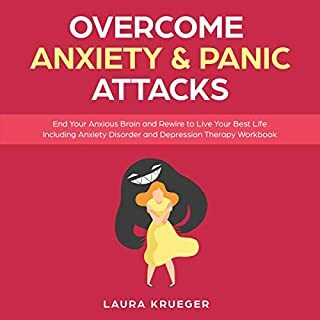 There are some categories of anxiety are conversed in detail in this audible and the momentous differences are also sketched for the conveniences of the listeners, which provides further insight into the varieties and their triggers. 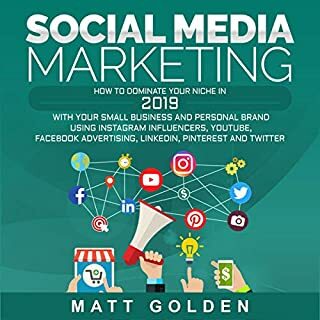 Great for leaders, marketers and entrepreneurs. 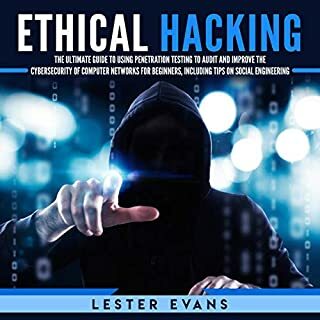 This is a practical book on tested strategies that work from some of the best out there. Now we all get to apply these strategies and make major impact with our own platforms. It’s easy to read and inspiring. If you apply his strategies, they work. 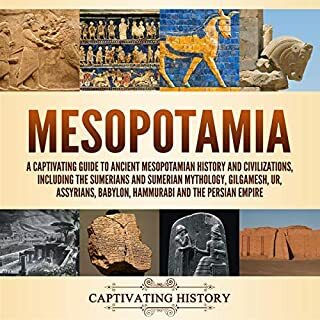 I think that this book is an excellent introduction to Sumerians. I dont think so anyone would have need extra sources to know more about it. Very impressed with this author. Well constructed audiobook with nice background sounds. 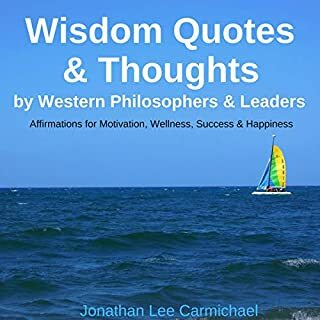 Jonathan Lee has published several inspirational quotes and affirmations books. Highly recommend. 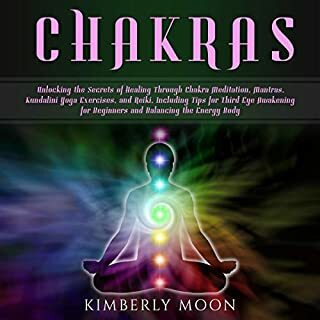 My favorite Chakra book! I reference this book all of the time. It is full of sticky notes and bookmarks! I love how the book is layed out, makes it so easy to find the information you are looking for. 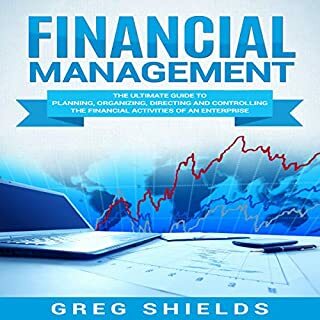 Excellent read and just enough materials to get pointed in the right direction, top book. Suleiman was a warrior, a Poet, a King. 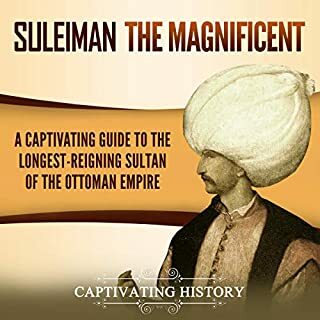 This audible is fascinating as the author described the Sultan of the Ottoman Empire as Suleiman the Magnificent. It is indeed a well researched history.